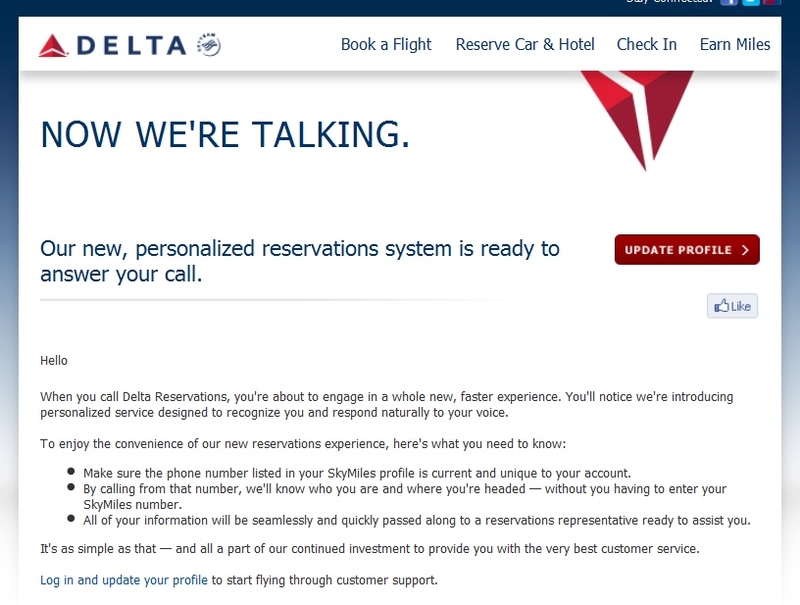 More info at “My Delta”, new buttons & phone ID system – first impressions! A SCHEDULE CHANGE has happened to this flight PNR#xxxxx or EQUIPMENT CHANGE check your seats for PNR#xxxxx That kind of info in that box would be so much more useful and should be data Delta can mine and inform us about. What else would you like to see? We have a new “My Profile” button on the start page. Right next to “log out”. Bet that one gets moved as having it right next to log out is not the brightest move. Log out should be solo IMO. Then we have another IT improvement that I am not a fan of. 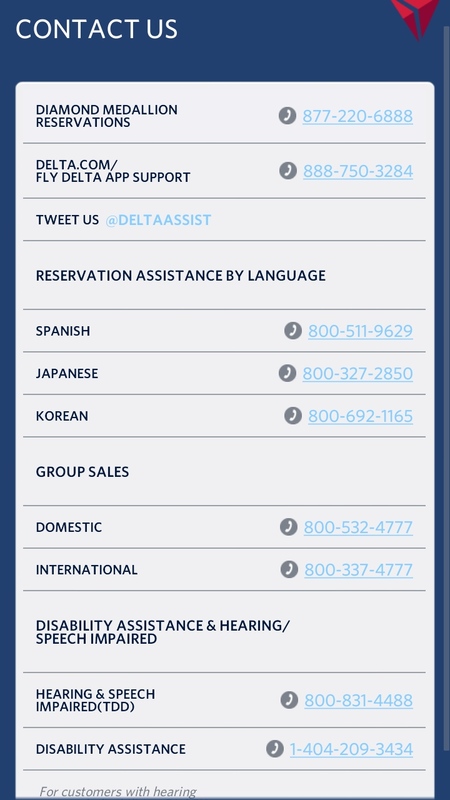 Delta, they say (I can not get it to work in testing) that if you call from your entered number in your profile Delta will simply know it is you. There are some problems with that. Notice what could happen if you put in your work number and then you all share a common line with extensions. Could you end up with someone else in your office account? Not good. There is a heated discussion going on at FlyerTalk if you want to join in. ← An update to the TEXT ALERTS BETA program – moving forward! I like them…Keep your phone locked. If you lose it lock it and wipe it if you have to (iPhone)… I appreciate them making life easier. As much as I end up calling or tweeting I’ve memorized my Skymiles number, but if I’m driving, at least now I can keep my eyes on the road. I do like the little red Sky Priority corner…it’s fun to look at. It has conditioned my brain to enjoy seeing the color red. Any chance with those 8 other flights that you’ll be making your way through LAX? Agree with Garrett. I love the concept they know it’s me. I have my devices locked and can do a remote wipe easily if I need to. 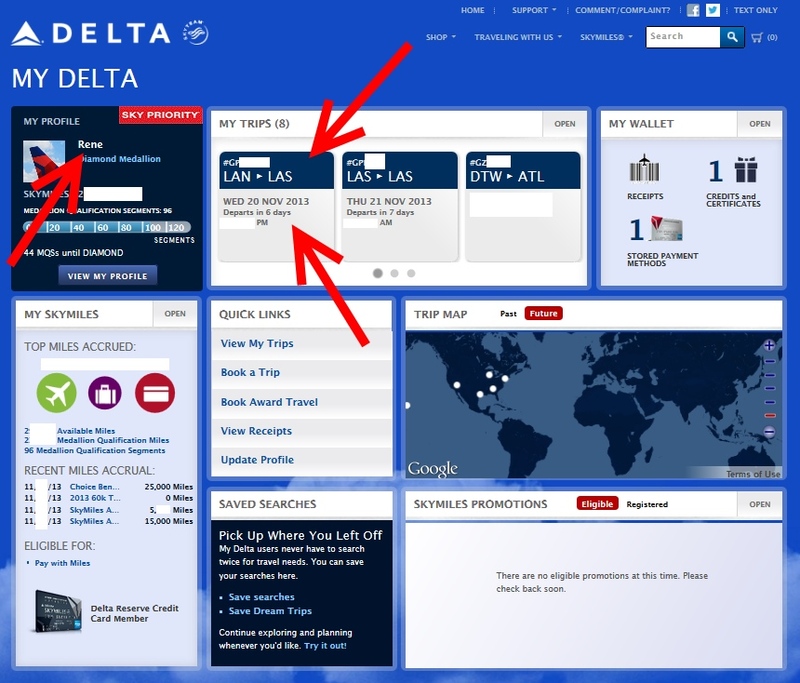 Great job Delta! The new caller recognition system is a great convenience and long overdue. Just don’t maintain a shared office number in your SkyMiles profile. 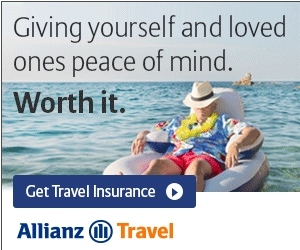 Why would anyone do so anyway? The concern that fraudsters are itching to mess with your existing airline reservations strikes me as ridiculous paranoia. And there’s little risk of fraudulent purchases on any stored credit cards unless your CVV code has also been compromised.